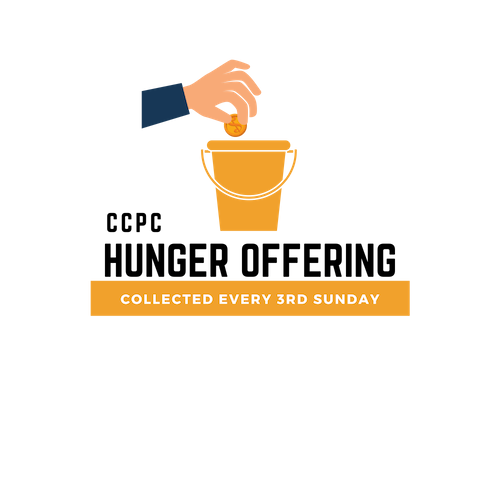 On the third Sunday of the month, we will collect the Hunger Offering for the direct relief of hunger. The offering will be divided among three organizations. Two of them, Shepherd's Table in Silver Spring and CCPC's own Transition Assistance Program (TAP), both feed the homeless in the Washington metropolitan area. Overseas, the offering will support the Shikokho Orphans Feeding Program in the Kenyan village where CCPC has had a developmental role for over almost twenty years.